Plans for 2016 are beginning to formulate (in my mind at least) but there are an awful lot of things to put in place first! Why this Rally? Well, I wanted a fairly 'easy' event for my son Tom to be able to Co-Drive as Russell has told me that he is definitely retiring! The MSVR Championship is also ideal for inviting friends and sponsors to spectate as the rallies are all based at Racing Circuits. The rally takes place on Sunday January 31st and I hope that some of you may take the opportunity to see us in action and come and say 'hello' at probably the most accessible event we will do this year. I was also heartened by our 17th overall time on the Great Orme (tarmac) stage of the Cambrian so hope that we may be competitive. 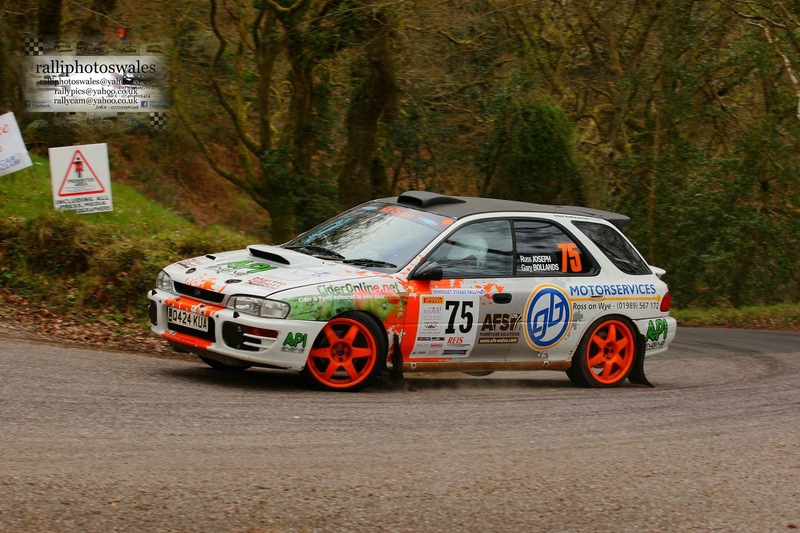 I want to compete on The WyeDean in November 2016 with my son because our first ever event together (WyeDean 2015) ended on Stage 2 with a broken gearbox and a blown engine. As I competed on the 2013 and 2014 WyeDean Ralies with my daughter Tiffany, it has become something of a family tradition. I also hope to compete on another MSVR Round with my daughter. Which leaves the Gravel Rallies!! As Russell insists that he has retired, I need to find another 'Regular' Co-Driver for 2016. I hope to compete on some BTRDA and Welsh Championship Rounds but cannot afford a full season on any championship. 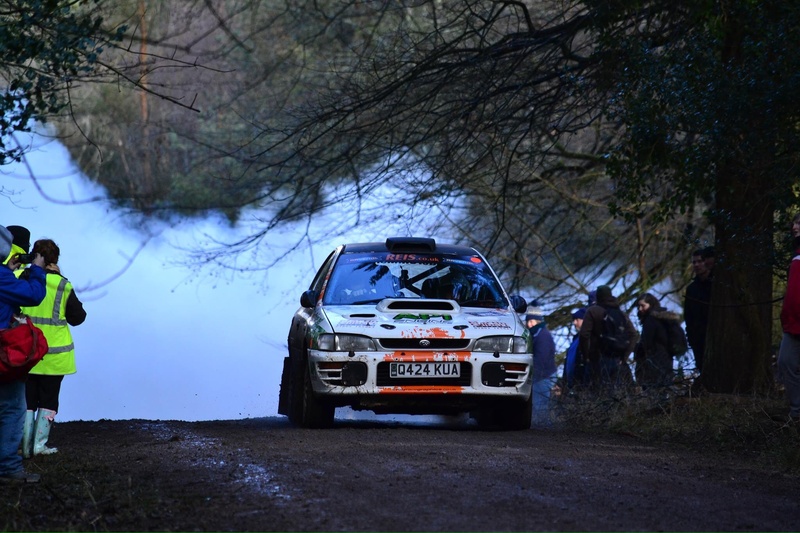 I wish the first event in 'The Forests' could be the Cambrian but unfortunately, I think it will have to be the Somerset Stages in April. Depending how much we enjoy the first rally at Brands Hatch, the Mini Epynt in March may look inviting! I may even consider doing some more MSVR Rounds but it depends how we feel after the first rally at Brands Hatch. However, all this depends on having a Co-Driver who can contribute towards each event. If we also have some cash input from sponsors, then more events could be possible!